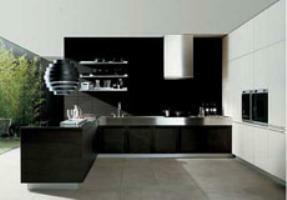 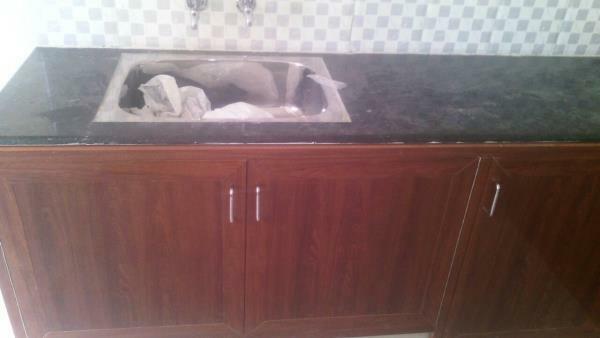 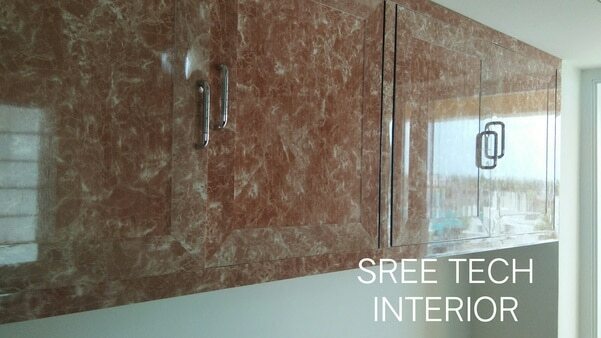 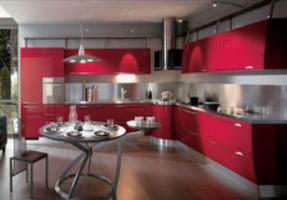 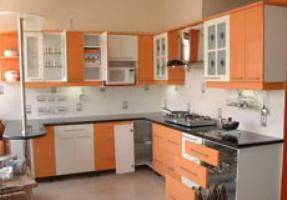 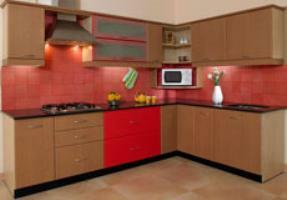 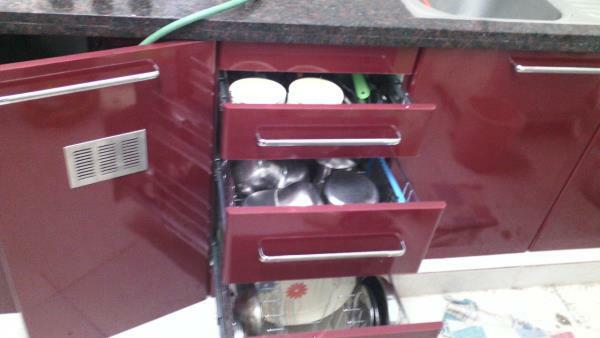 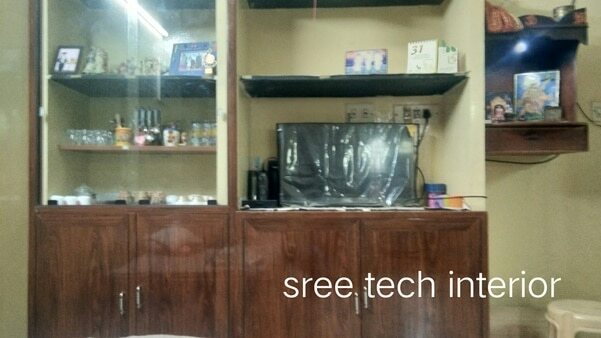 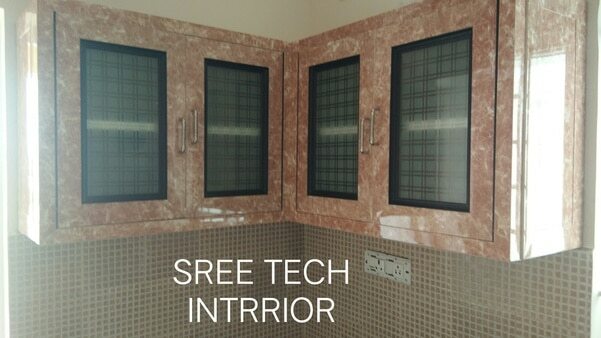 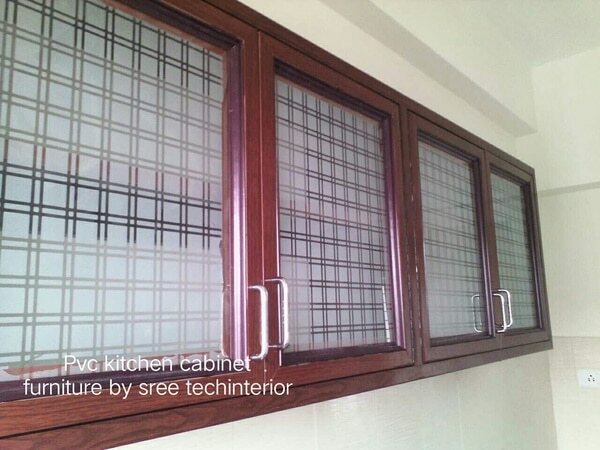 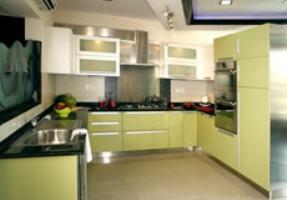 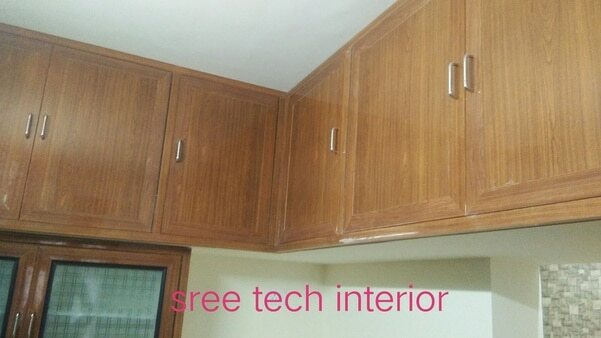 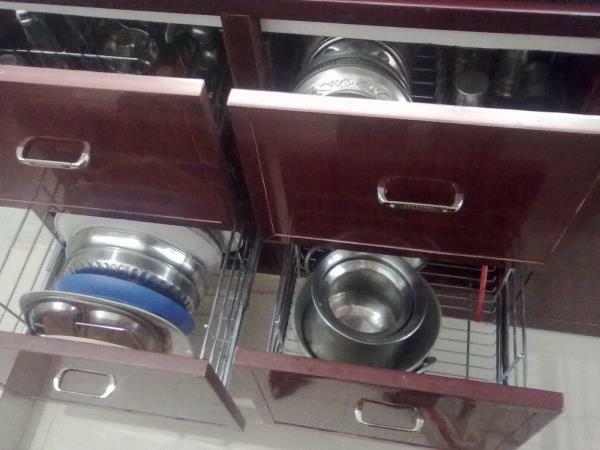 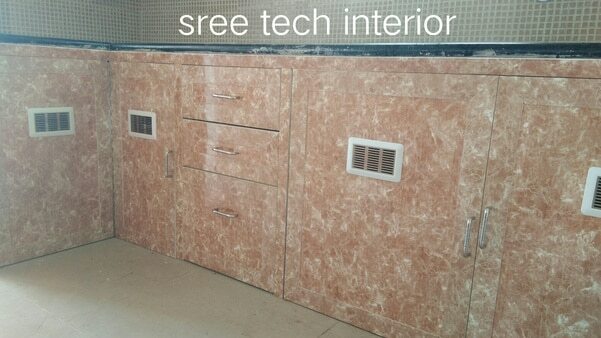 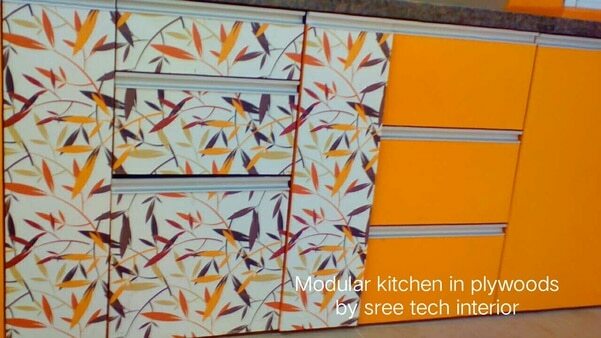 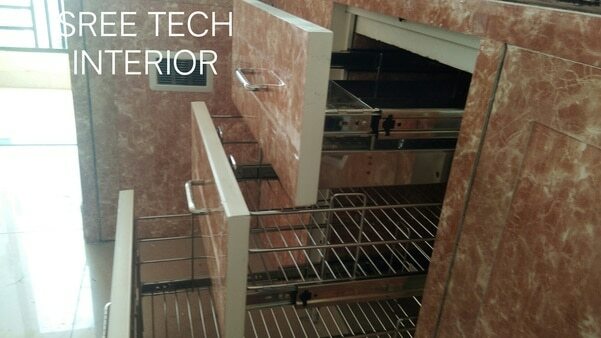 SREE TECH INTERIOR Are u looking for water resistant material for your dream kitchen? 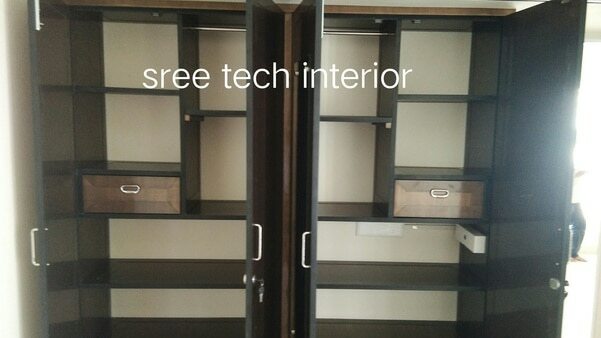 Then u can proceed with pvc interiors because it was an water resistance material and works steadily even in water surfaces. 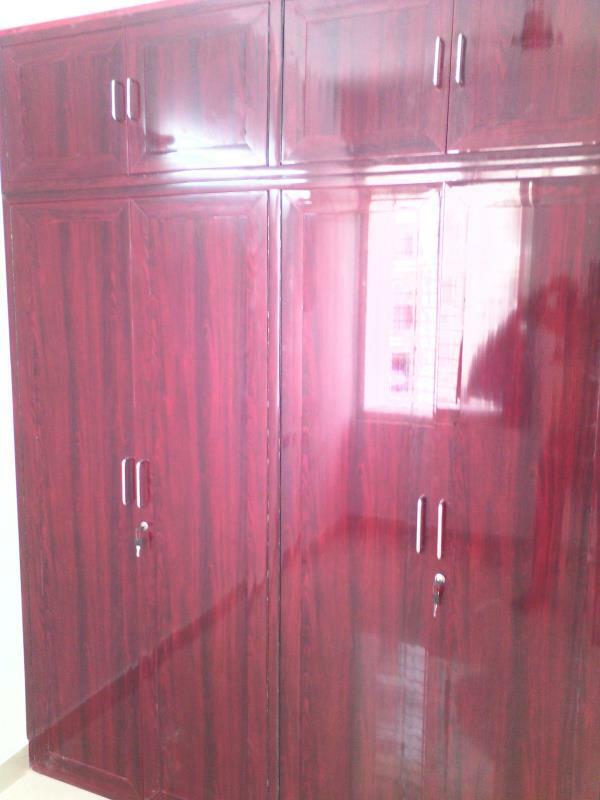 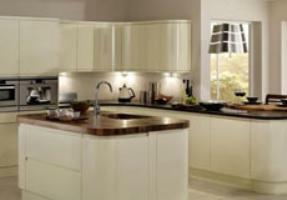 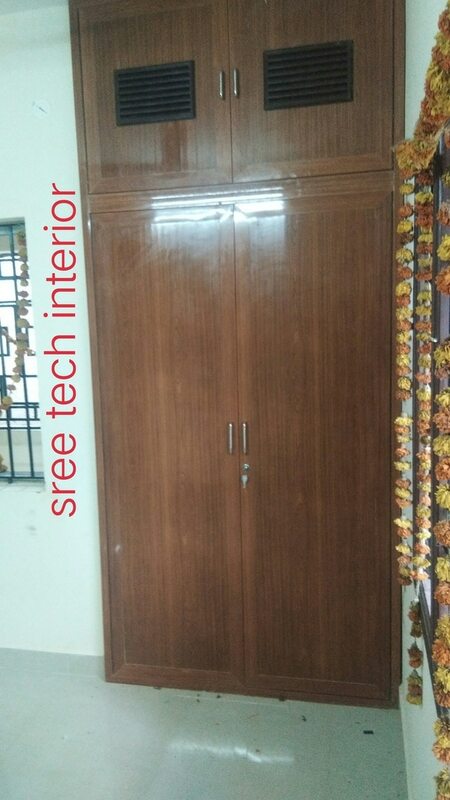 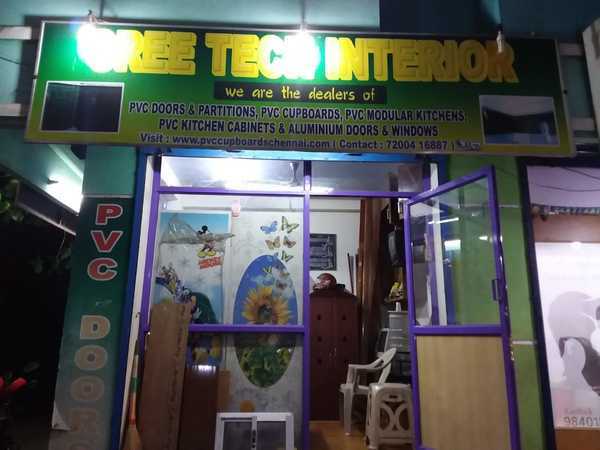 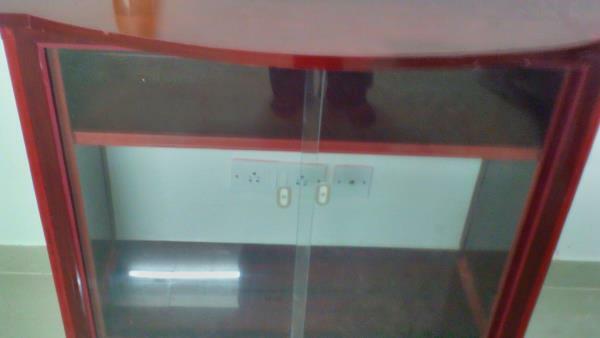 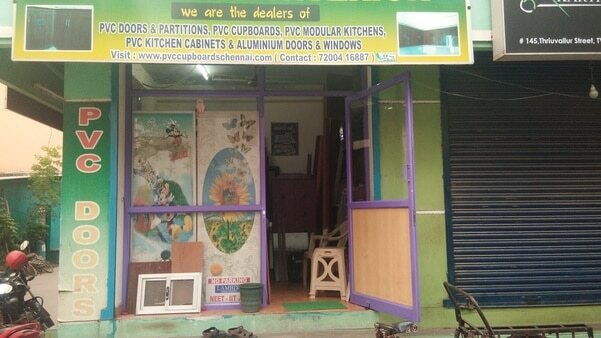 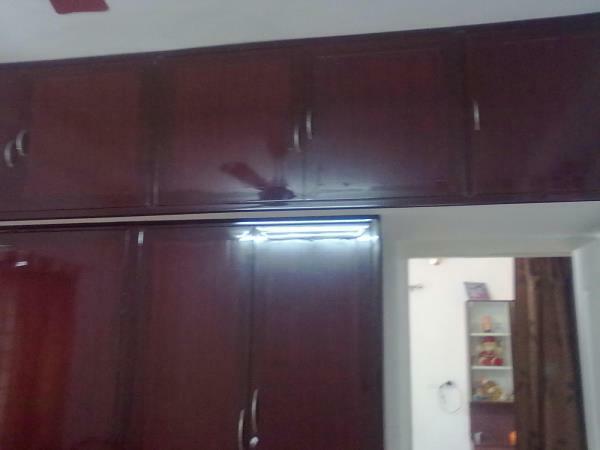 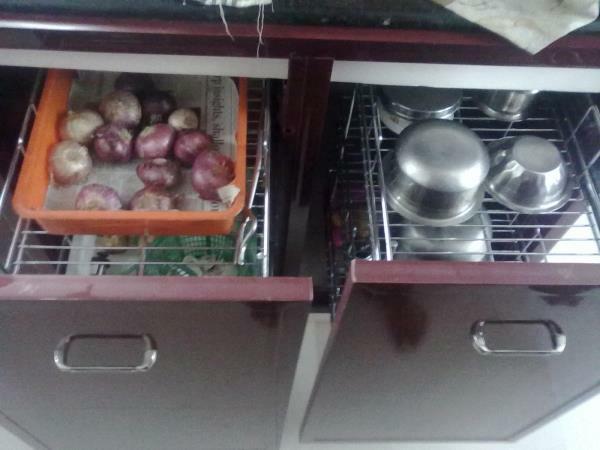 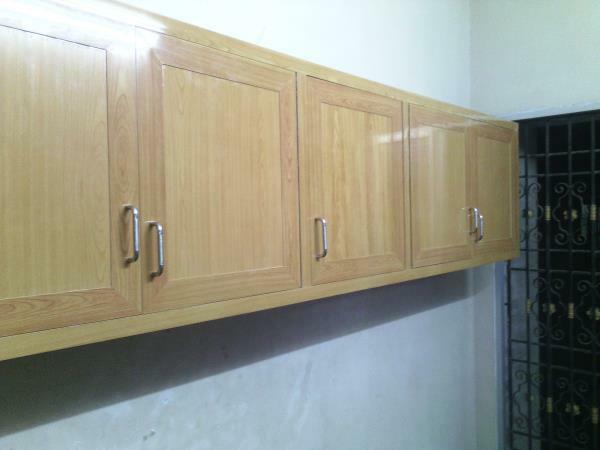 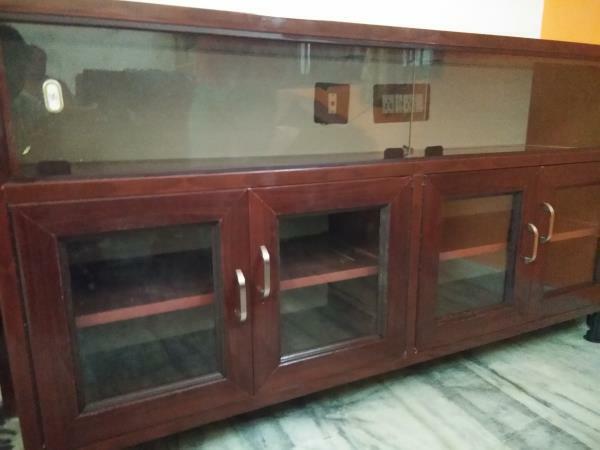 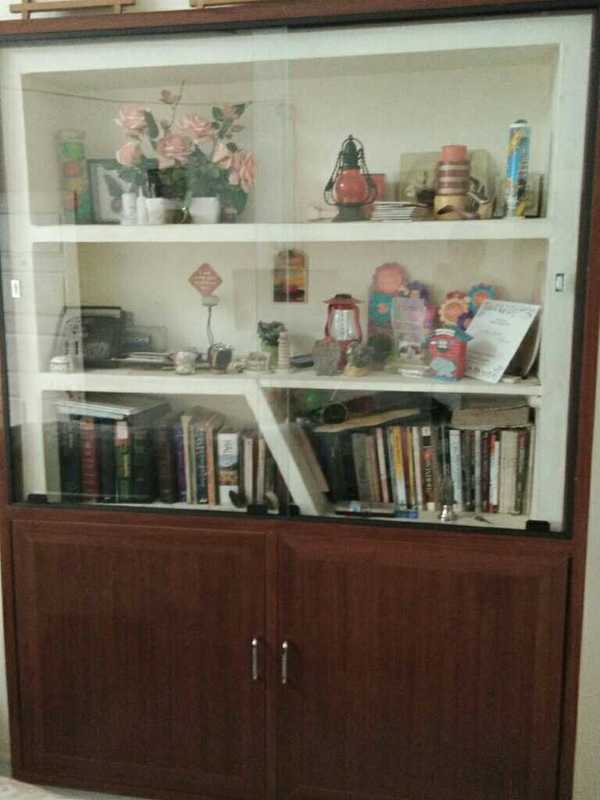 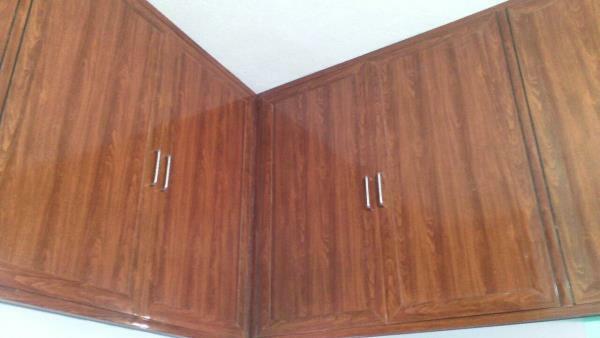 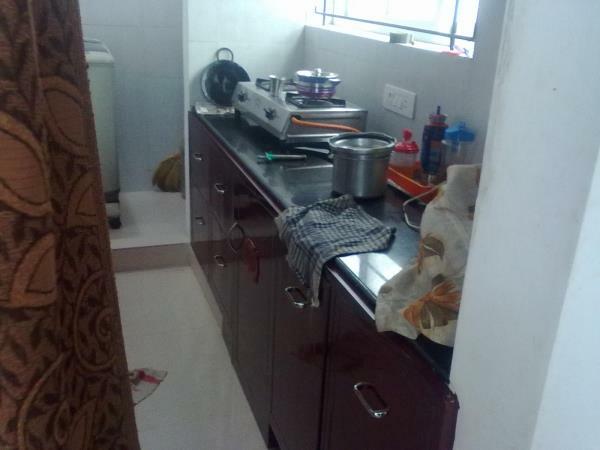 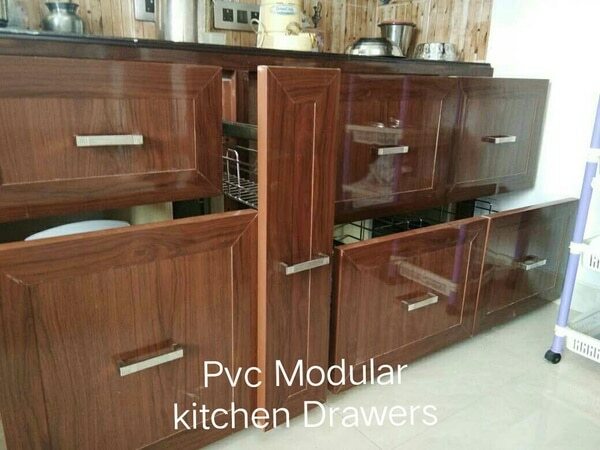 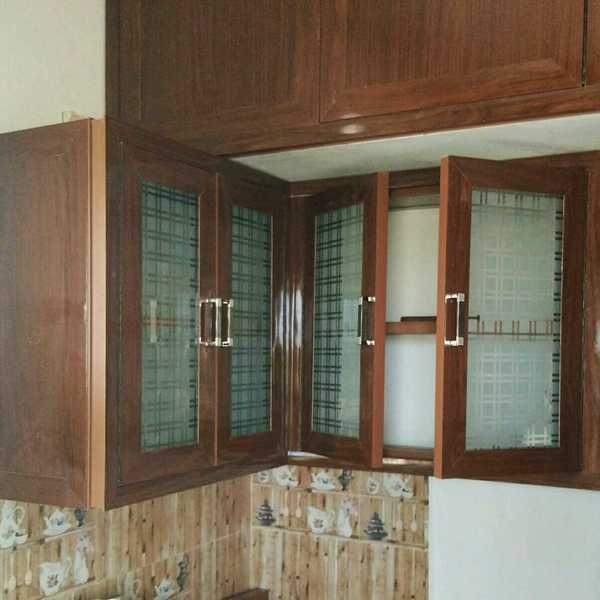 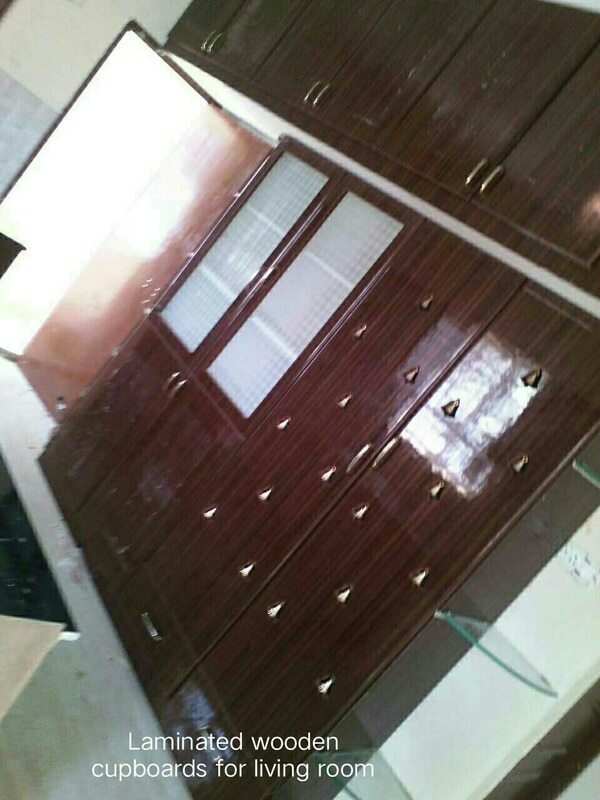 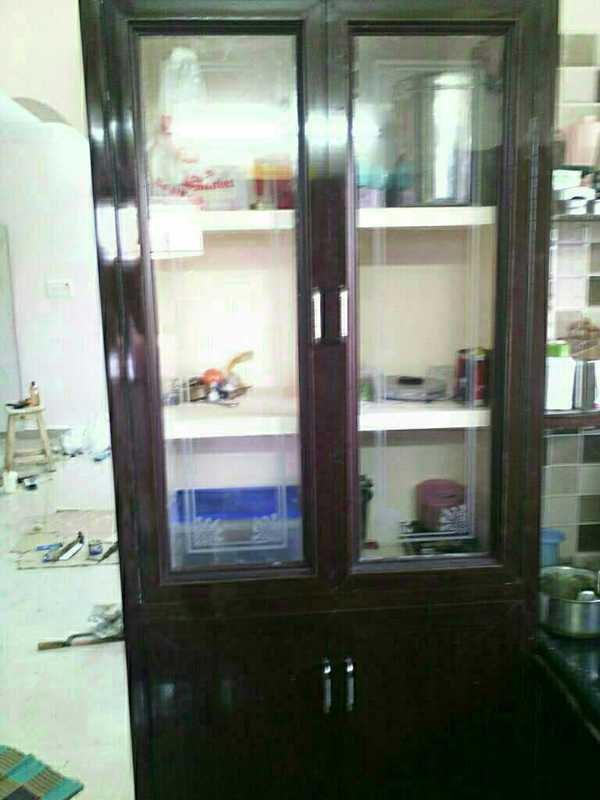 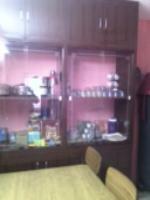 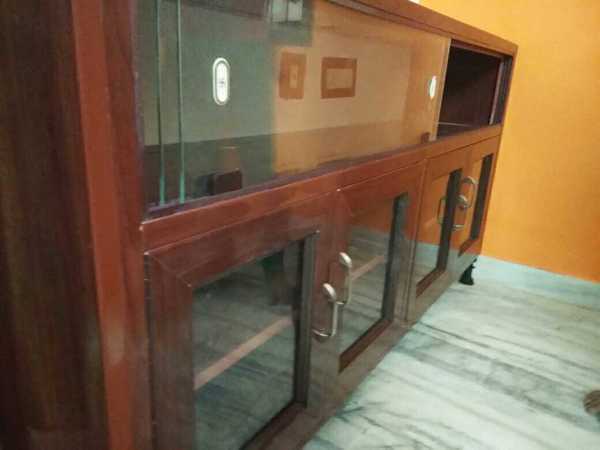 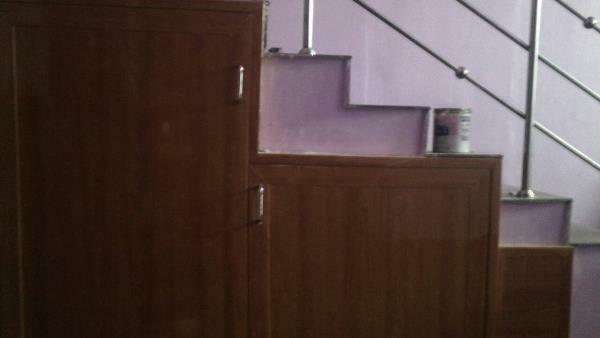 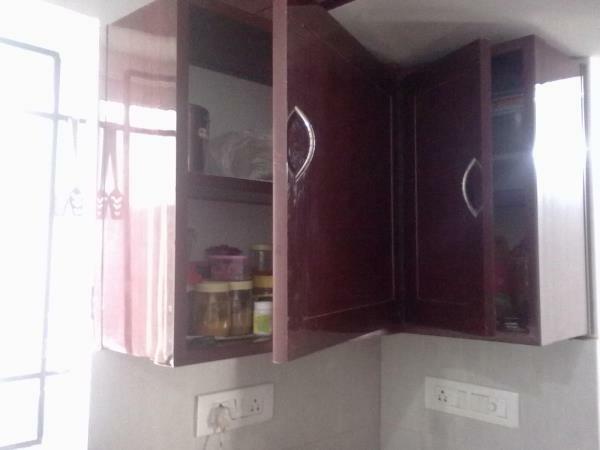 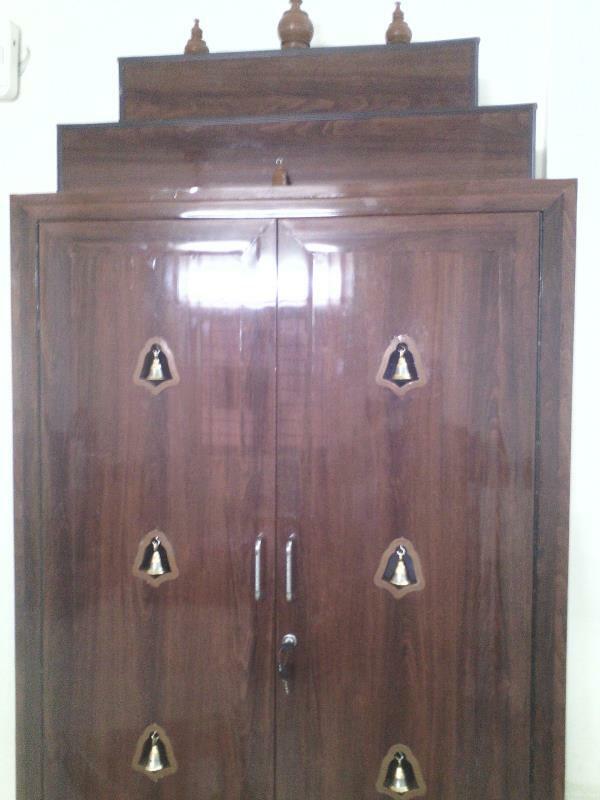 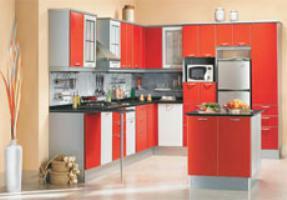 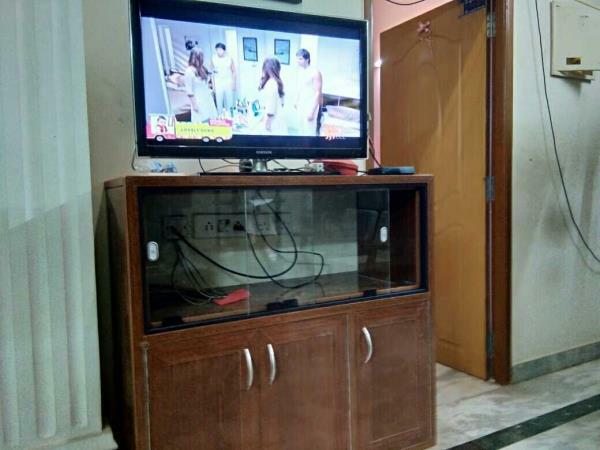 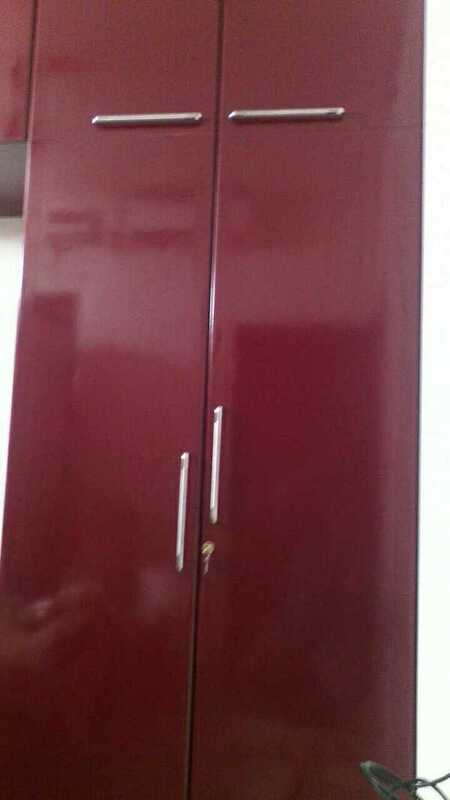 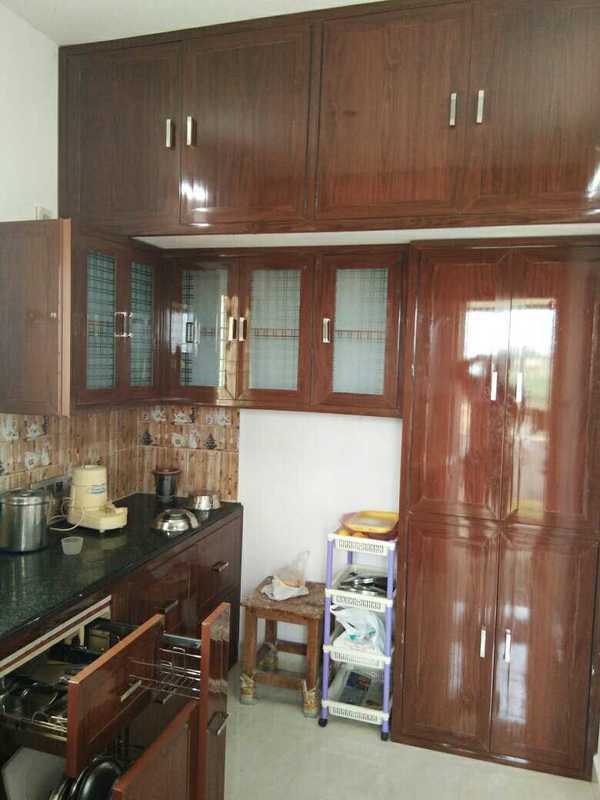 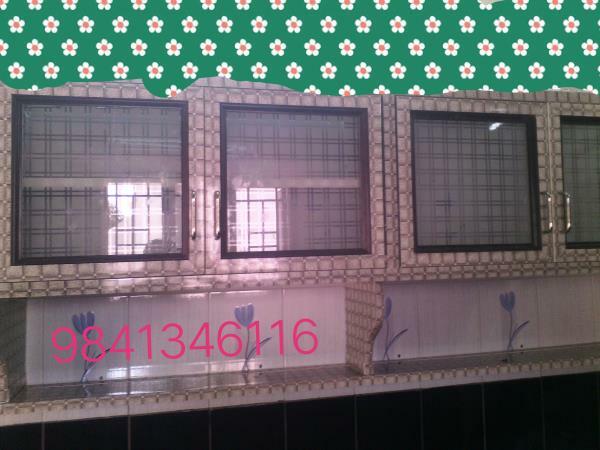 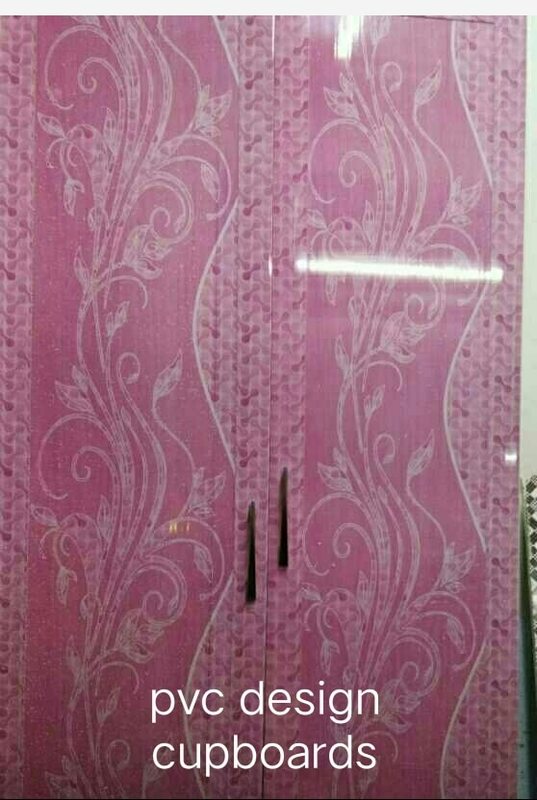 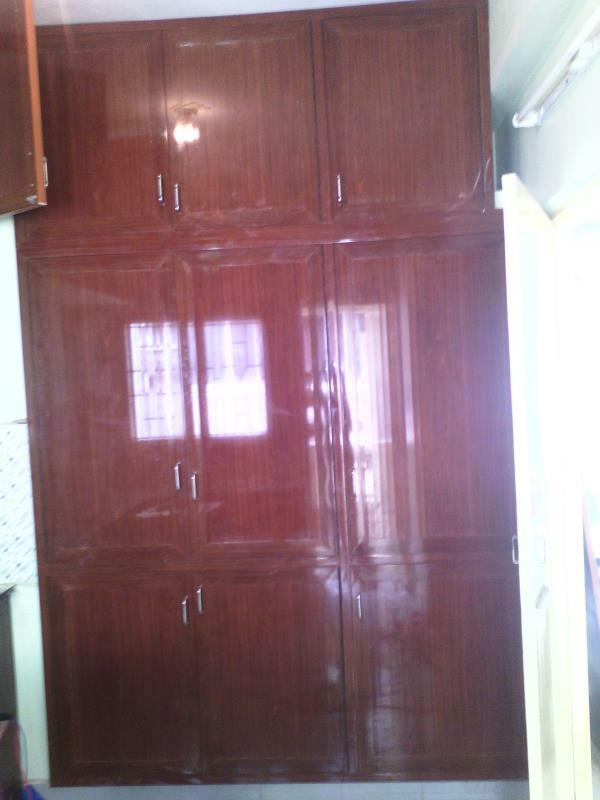 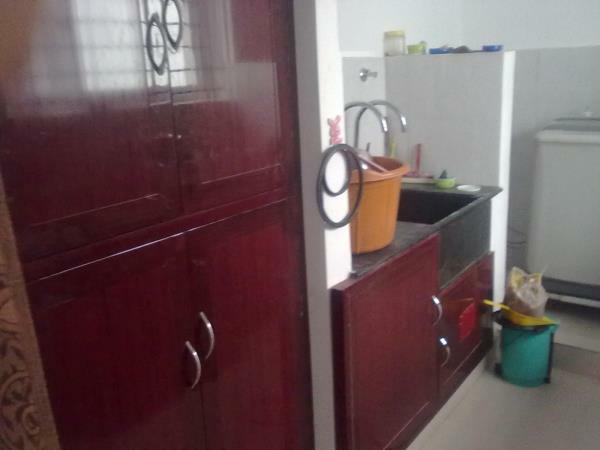 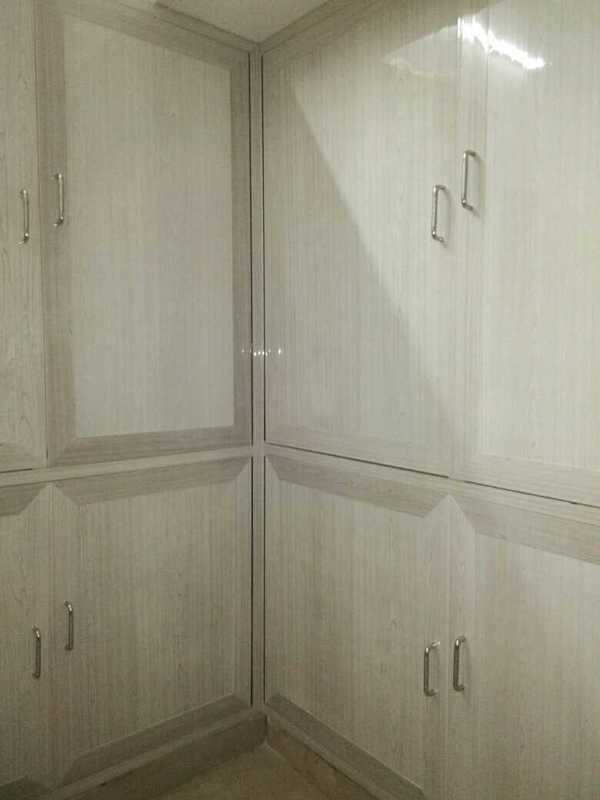 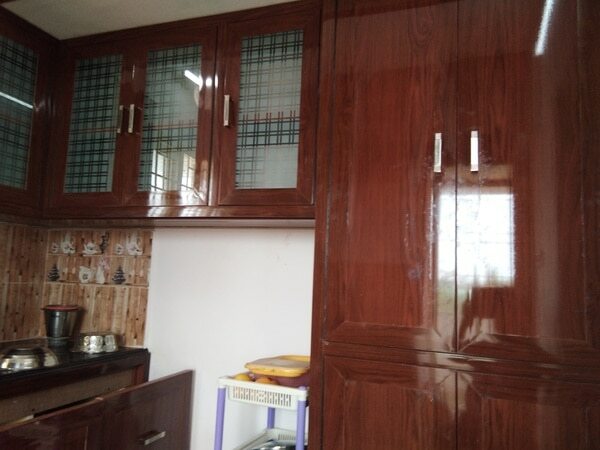 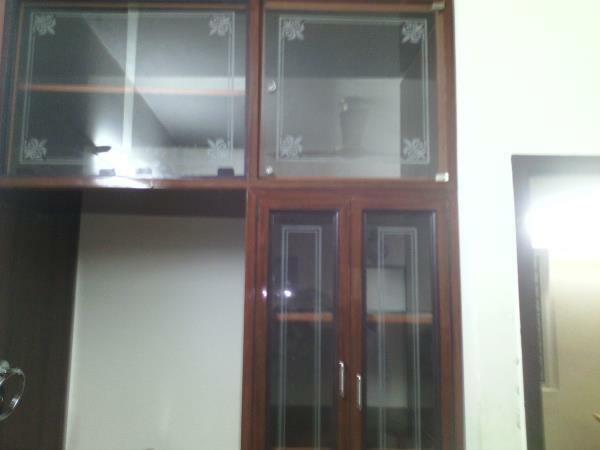 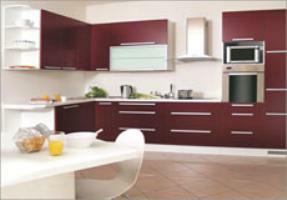 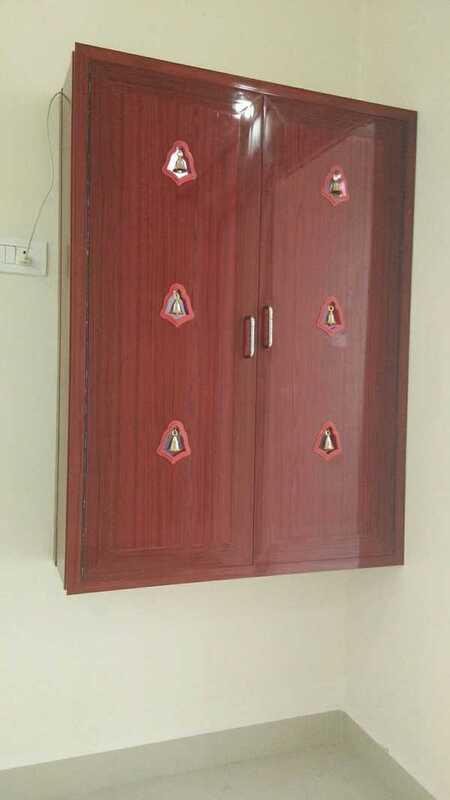 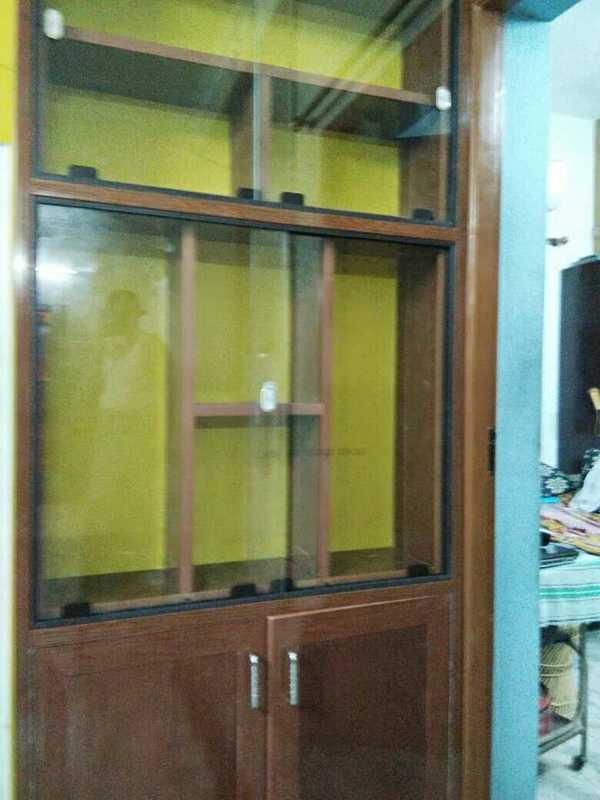 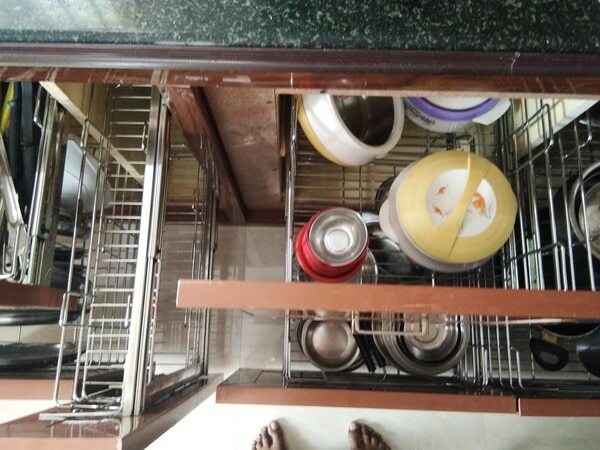 Our services are Pvc cupboards chennai Pvc modular kitchen Pvc doors Pvc cupboard dealers and suppliers chennai and Pvc kitchen cabinets. 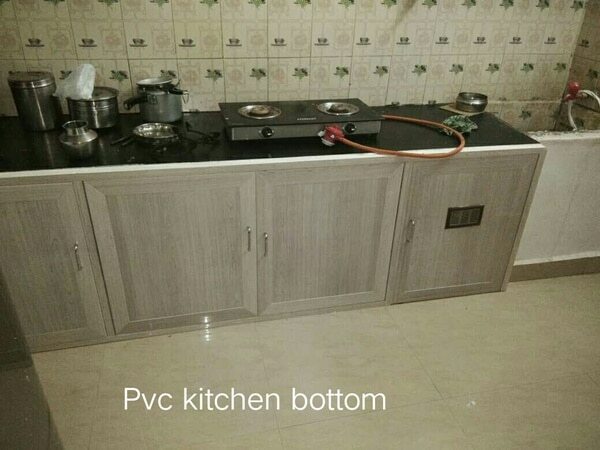 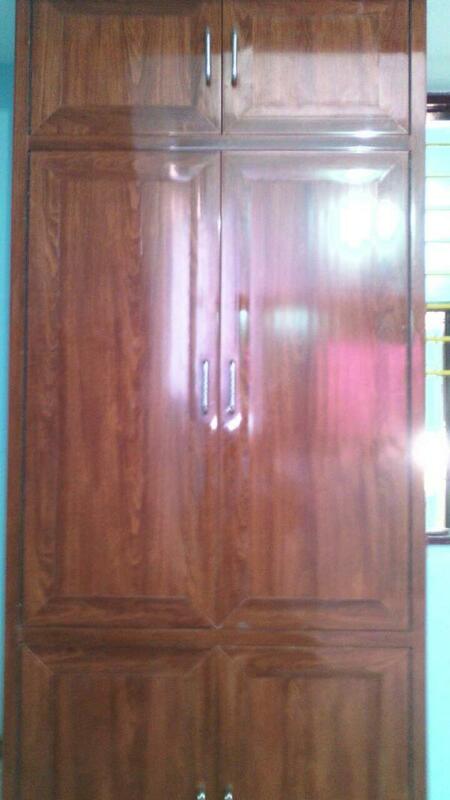 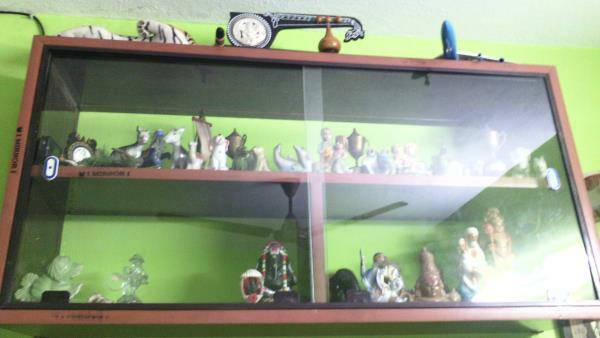 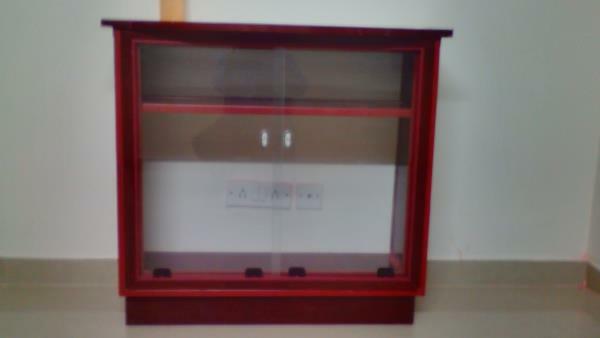 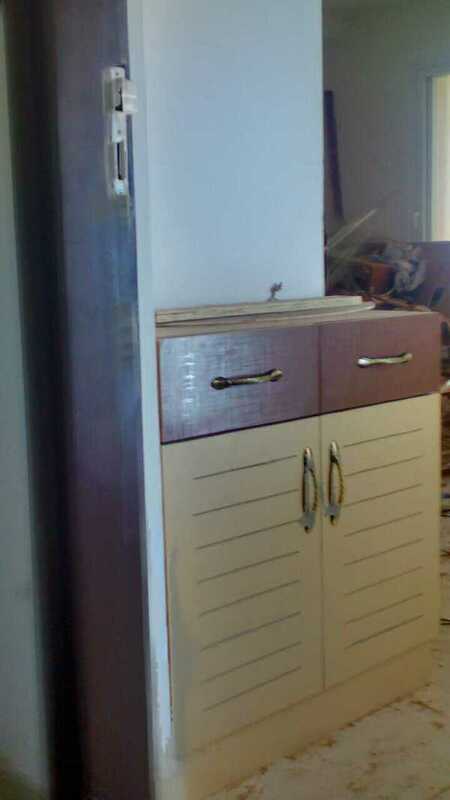 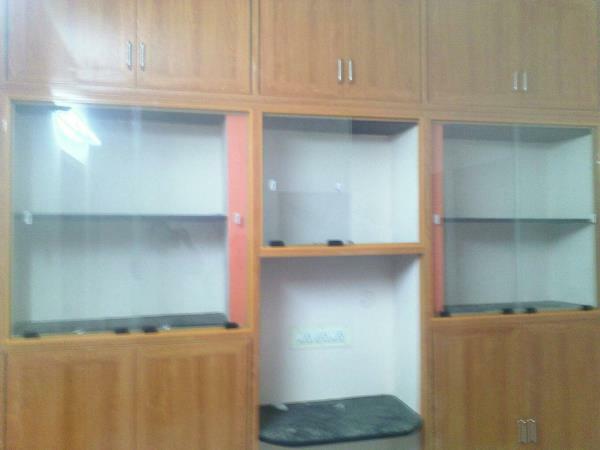 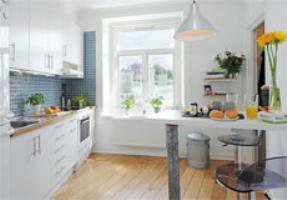 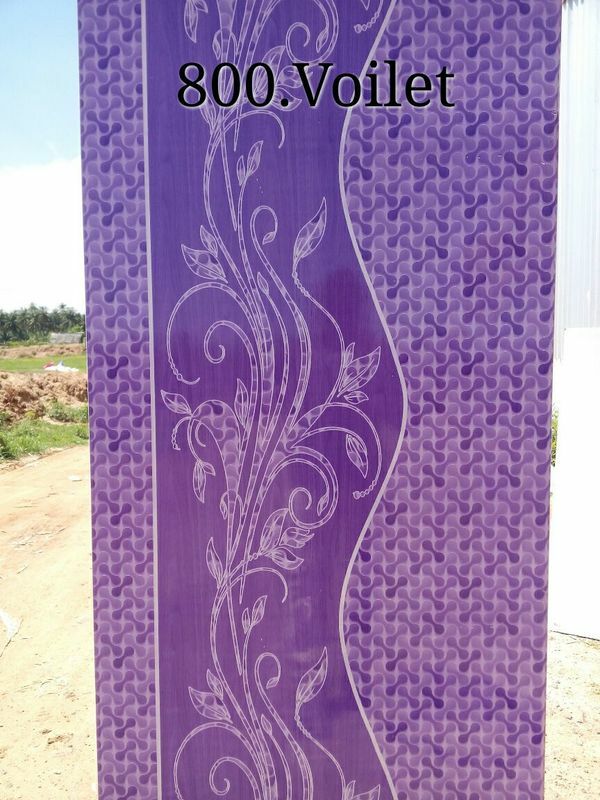 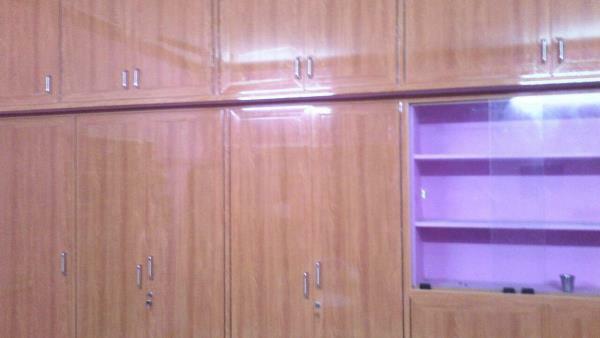 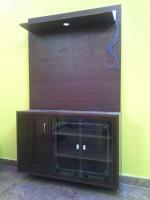 Pvc is a termite proof material please use pvc for all your interior works in chennai. 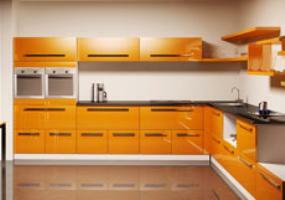 Save money of avoid usimg antitermite chemicals. 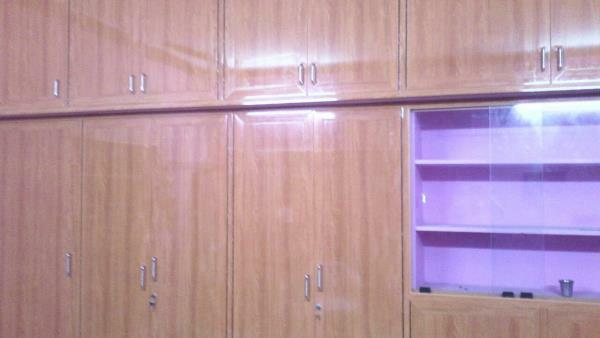 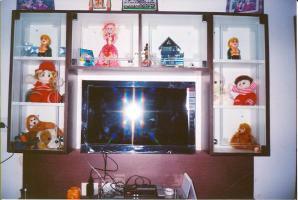 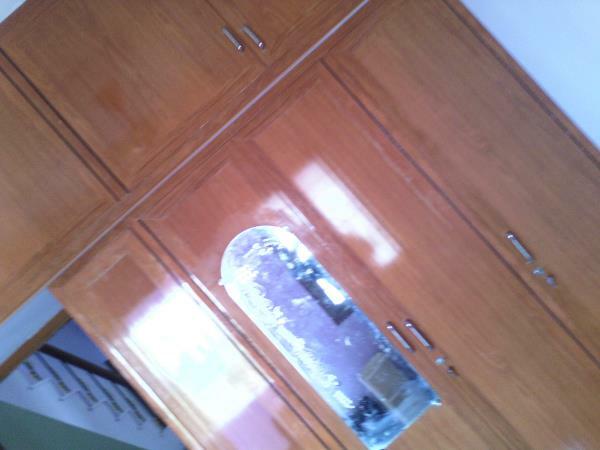 Call 7200416887.